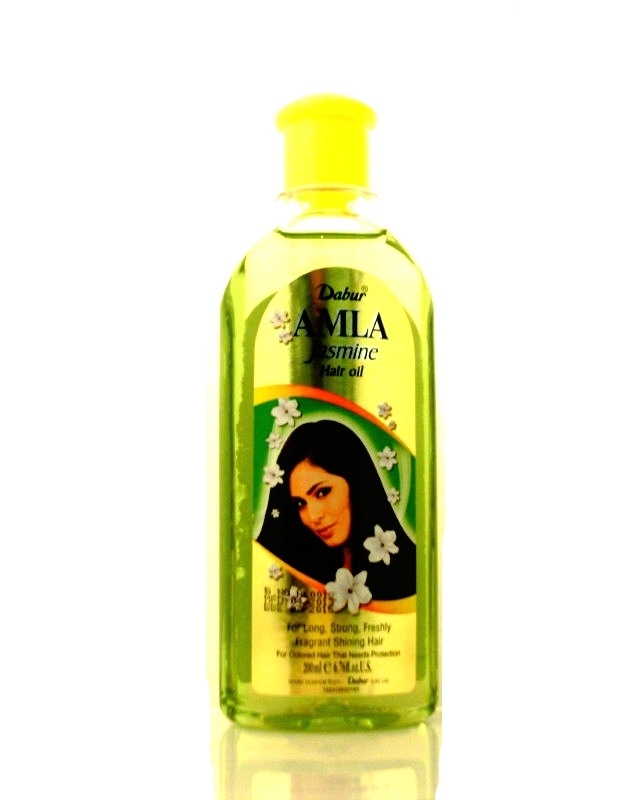 Dabur hair oil has been the secret of beautiful hair for over 70 years. Now you have the nourishment of amla with the fragrance of jasmine. For long, strong, freshly fragrant shining hair. For coloured hair that needs protection. Use your fingertips to gently massage into scalp and hair. Regular use helps strengthen hair and keeps hair shining longer.